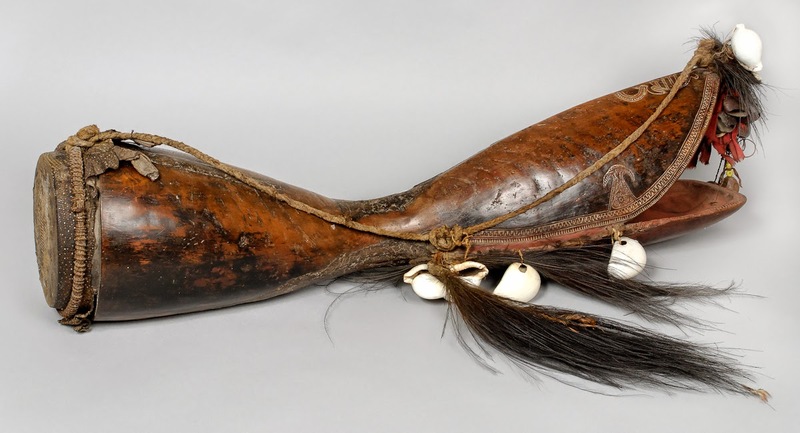 In the last few years, the politics of collection, representation and curation of Sami heritage in museums have received increased attention and are now engendering new opportunities and challenges for both museum theory and practice. Please send a 250 word abstract and a short biography to Marzia Varutti and Silje Opdahl Mathisen by September 8th, 2014. Abstracts will be accepted by the conference organisers. Accepted contributors will be informed by early autumn. Conference fees: participants will have to take charge of travel and accommodation expenses. We are seeking funding to keep conference fees at a minimum. Detailed information about this will follow. Papers presented at the conference will be included in the conference proceedings, which will be published online. In addition, selected papers will be published in a special issue of the peer-reviewed journal Nordic Museology. Silje Opdahl Mathisen, Marzia Varutti - Department of Culture and Oriental Studies (IKOS), University of Oslo; Rossella Ragazzi - University of Tromsø; Eva Silven, Nordiska Museet, Stockholm. While musical instruments are the primary medium for transmitting the intangible culture of music they also grounded in material culture. They require specialist techniques and skills of manufacture that have been subject to adaptation, as supplies of hardwoods and other materials of which instruments were traditionally made become depleted and the potential of new materials is explored and exploited. 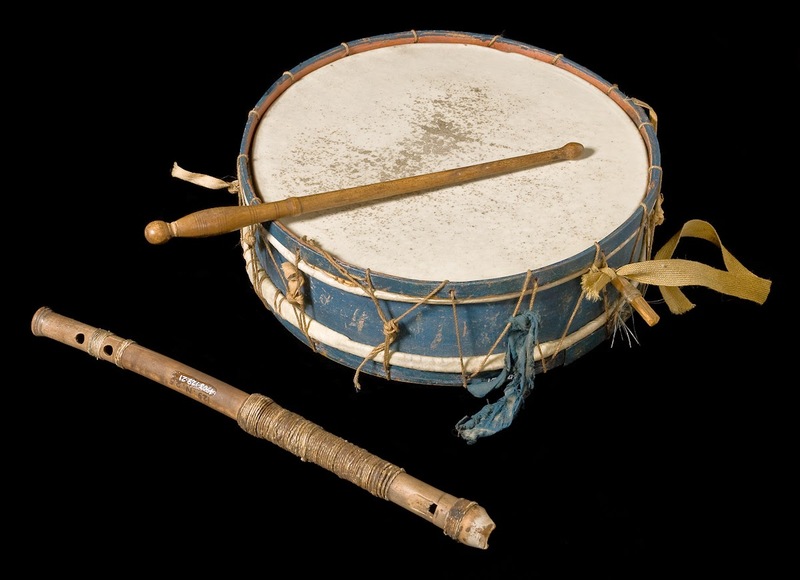 Musical instruments reflect cultural values ranging from current fashion to belief systems. Although those who document musical instruments aspire to capture wide a range of information relating to the material and intangible culture of instruments, their symbolism, magical power, status, and the rituals involved in the manufacture of instruments remain to be quantified. - The conference will take place in the Pavilion of the Horniman Museum and Gardens, London, and will be held in collaboration with the Royal Anthropological Institute. The Horniman Museum’s Music Gallery displays a collection of around 1,600 musical instruments from many different countries, and has a room full of instruments for visitors to play. The deadline for abstracts is 15th November 2014. All those submitting proposals will be notified of the outcome by 3rd December 2014. The National Maritime Museum are hosting a series of seminars in autumn 2014 on the theme of exploration to investigate the histories, practices and interpretation of art, science and exploration from the Enlightenment to the present day. The series forms part of the Travellers’ Tails project funded by the Heritage Lottery Fund and Art Fund. How are the experiences and the material culture of exploration translated for those back at ‘home’? How have new places and frameworks of knowledge been introduced to Western societies? How might established narratives of exploration be accommodated within modern interpretations? To what extent and with what effect did indigenous peoples contribute to the making and dissemination of European knowledge? How and with what effects is Empire represented in museums? How can historical and contemporary exploration be documented and displayed to ensure other voices are included? How does bringing together the arts and sciences add to the interpretation of exploration? Where were the cross-overs between the arts and sciences historically, how are they viewed today and why? Proposals of no longer than 250 words, for presentations of 20 minutes, should be sent to research@rmg.co.uk by no later than Friday, 5 September 2014. We welcome submissions for papers and less-formal presentations from academics, curators, artists and other specialists in the fields. Proposals from postgraduate students and early career scholars are encouraged. Boundary Objects was founded in the summer of 2013 by a group of recent PhD graduates. Life outside of the Ivory Tower can be difficult: publishing research, finding work, staying in the academic ‘loop’. We decided that we A support group can make all of these challenges easier. Boundary Objects is an international network for early career researchers working with museums and collections, run by and for its members. It is free of any institutional affiliation, allowing it to operate purely in the interests of its members. by offering informal guidance, mentoring, a listening ear and a shoulder to cry on when academic life gets tough. There are many ways to get involved in Boundary Projects through joining in discussions on twitter @BoundaryObjects and through the blog which will be launched in the coming months. 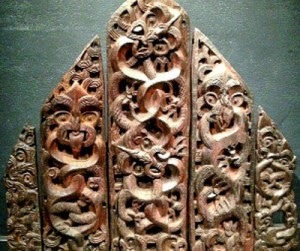 Museum Ethnographers Group member Professor Steven Hooper, has played an important role in the recent return of the Motunui panels, considered a masterpiece of Maori Art to Te Papa, New Zealand. To read more on the story visit the Friends of Te Papa website.